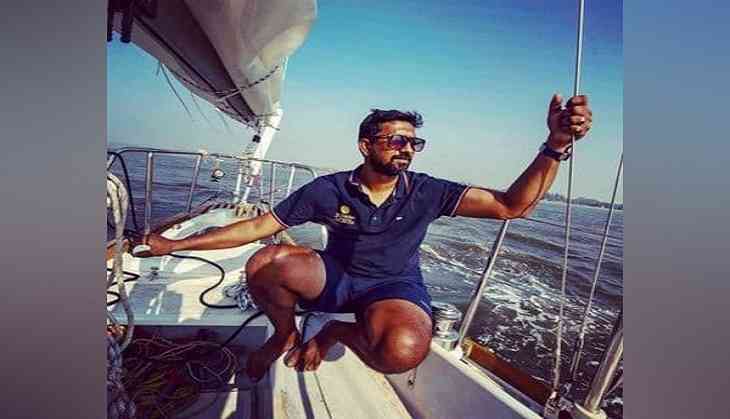 Prime Minister Narendra Modi on Sunday lauded Indian Naval officer Abhilash Tomy for his extraordinary courage, will-power and determination and termed him as an inspiration for the youth of the nation. Tomy, who is recuperating at 'Amsterdam isle', will be brought back to India onboard INS Satpura. He is scheduled to reach India later in October.